From innovative niche products to category leaders, our brands reflect the best in design, quality and manufacturing. Innovation, quality and appreciation of the outdoors. The passions of the founder, Eddie Bauer, remain the cornerstone of the Eddie Bauer business today. 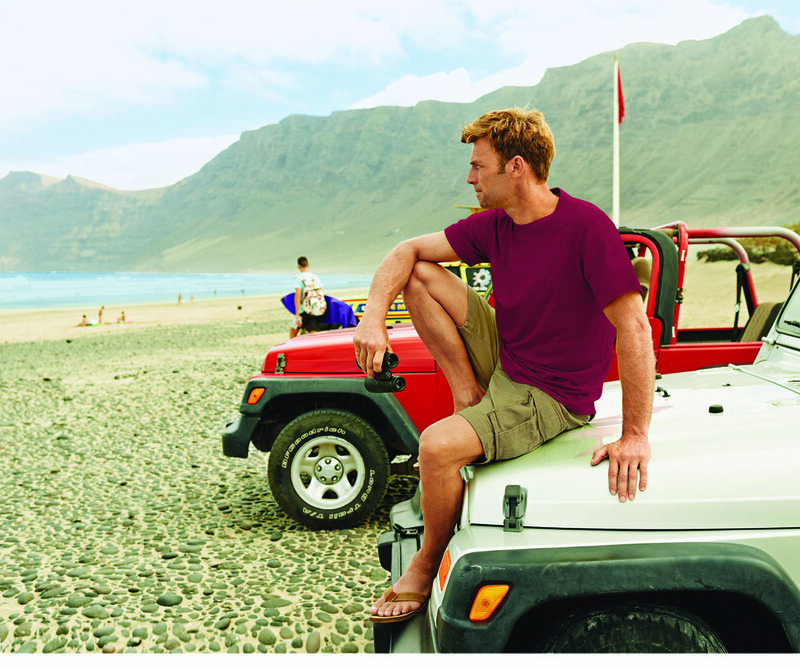 Eddie Bauer offers premium-quality clothing, accessories and gear for men and women that complement today’s modern outdoor lifestyle. Whether it’s classic outerwear, legendary down or casual denim and khakis, Eddie Bauer offers a full range of style to complete the casual wardrobe. As The Original Outdoor Clothing Company, Woolrich has been making quality outdoor products and sharing our love of the outdoors with our employees, partners and customers since 1830. Because of this, Woolrich promotes the use of sustainable fibers, fabrics and practices that will protect our environment and preserve our greatest gift. The original women's fitness brand. 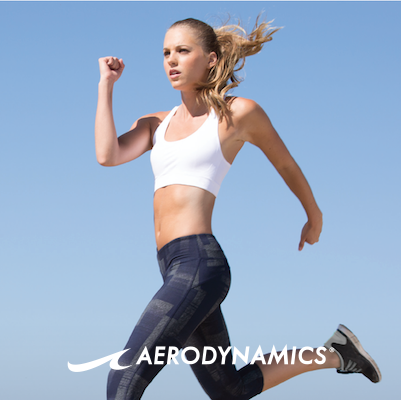 Marika was founded in San Diego, California in 1982 during the aerobics exercise boom. Today, we are one of the top 3 U.S. brands in the yoga-inspired active wear category, growing at 30% compound annual growth rate. We specialize in Patented Shape Enhancing products. 80% of our consumers choose our products for lifestyle wear and we are carried in more than 10,000 doors with America's leading retailers. Marika was acquired by FAM Brands in 2008 and they are continuing to increase presence in global markets. Affordable, fashion-forward women’s activewear constructed with performance fabrics and subtle details. Sweat it out or lounge around in pieces that bring extra comfort and add a fashion flare to your everyday life. 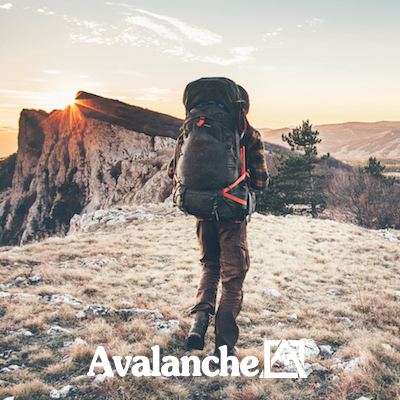 Avalanche has been creating stylish and functional apparel for outdoor enthusiasts since 1987. Avalanche's mission is to create and manufacture high quality, yet affordable outerwear and activewear apparel that position the brand as a marketplace leader. Avalanche focuses on comfort and performance for outdoor living. Designed in Los Angeles with individuality and the laid-back lifestyle in mind, The Balance Collection was created to outfit the modern male and female adventurer. Drawing inspiration from natural elements, The Balance Collection encompasses a full spectrum of athleisure attire from basics with luxe details and relaxed classic pieces, to functional athletic wear and transitional outdoor gear. Whether you’re hitting the gym for a cardio sesh, hiking the trails, or lounging around the house, The Balance Collection will be the stylish compliment to wherever you #FINDYOURBALANCE. This dual gender brand was America’s first name in fitness for over 40 years and consists of core basics and key lifestyle pieces with dry wicking and performance fabrics. With its focus on style, functionality and versatility, Bally Total Fitness forms to both your body and your lifestyle, taking you to the gym and beyond in comfort and style. Ellie is an activewear subscription box created by women, for women. Redefining women's contemporary essentials that embody the California lifestyle. 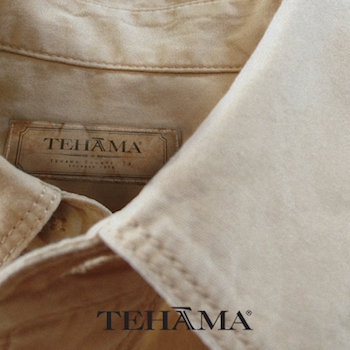 With an admiration for nature, Tehama was created to outfit the modern sophisticated male and female adventurer. Drawing inspiration from the earth, Tehama encompasses a full spectrum of attire from tailored shirts to relaxed, classic pieces and transitional outwear. Whether you're blazing the trails of the Smoky Mountains, or enjoying a glass of wine on the California coast, the Tehama line will be the stylish compliment to wherever your travels take you. Zobha provides the modern young woman fashion that reflects her up-to-the-minute sense of style. Inspired by the latest runway looks, our ready-to-wear collections are always in style, and suitable for any occasion. From modern suits and business separates, to event dresses and casual sportswear, our timeless fashion is always trend-right, season after season.